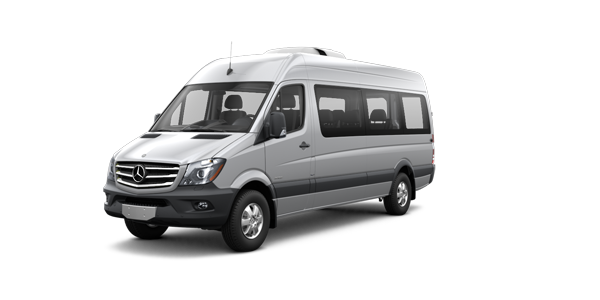 Mercedes-Benz said today it plans to spend $500 million to build a new plant in Charleston, S.C., so it can assemble its next-generation Sprinter commercial van there, providing more evidence that the commercial van segment in the U.S. is continuing to get more competitive. The investment will create 1,300 new jobs. 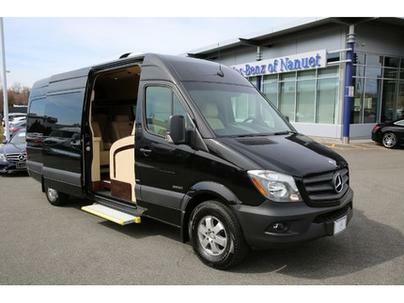 “This plant is key to our future growth in the very dynamic North American van market,” Volker Mornhinweg, head of Mercedes-Benz vans, said in a statement. Mercedes-Benz said construction of the 8.6-million-square-foot plant is expected to begin in 2016. The plant will include a new body shop, a paint shop and an assembly line. 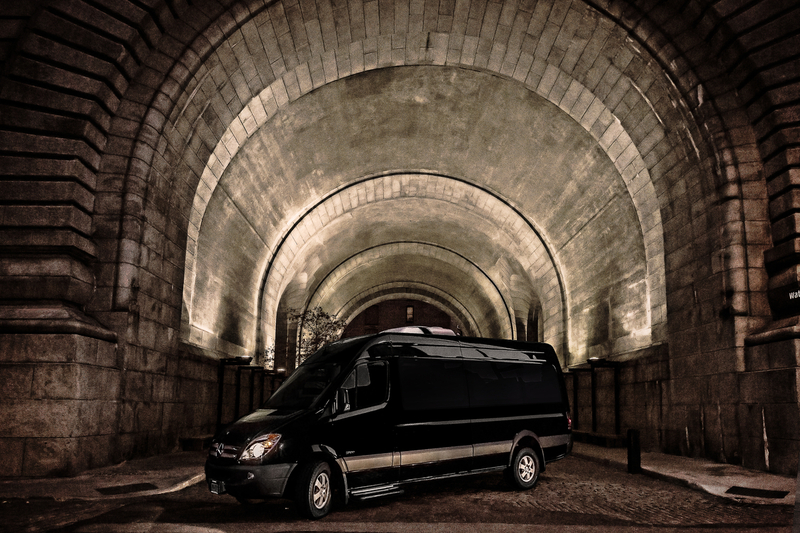 Daimler AG was the first automaker to sell a European-styled commercial van in the U.S. in 2001. But over the past three years, the commercial van segment has become vastly more competitive as Ford, Fiat Chrysler Automobiles and Nissan all introduced new or completely redesigned commercial vans in the U.S. 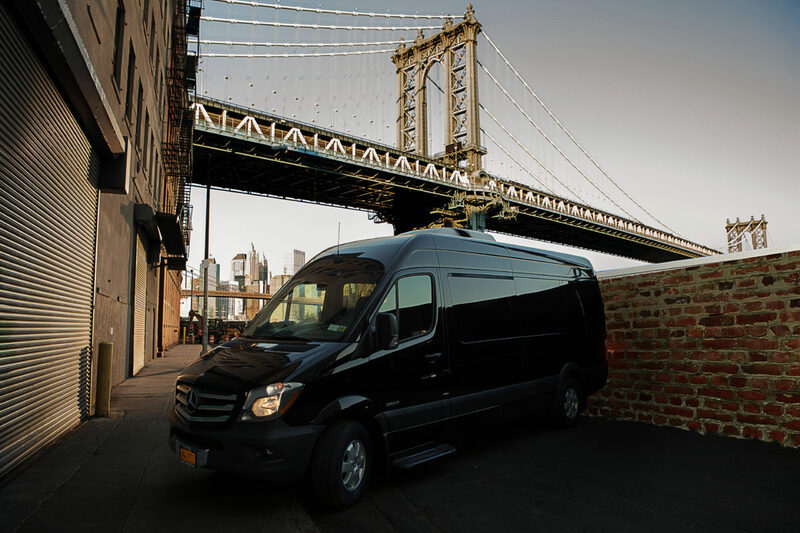 In recent years, Nissan has launched its NV full-size and NV200 smaller commercial and cargo vans, Ram has launched its the ProMaster and ProMaster City and Ford has introduced the Transit Connect small van and replaced its Econoline with the Transit big commercial van. Last year, Daimler AG sold 26,000 Sprinter vans to U.S. customers under the Mercedes-Benz and Freightliner brand names. The new plant will continue to produce Sprinter vans for both brands. The German automaker makes 15 commercial vehicles it sells worldwide and has recently created dedicated commercial van divisions for every region. 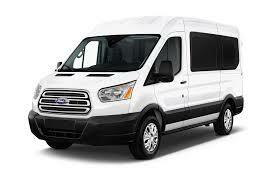 But until now, the automaker has been shipping the van in kit-form from Germany and reassembling in Charleston, S.C.